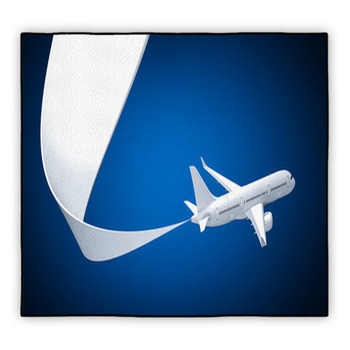 Step into the pilot's seat at home with VisionBedding's airplane rugs. Let your feet soar through the clouds, and look off into the world below as the clouds become smaller and smaller, while you become higher and higher. You’re the pilot in the pictures, and you can see everything from the cockpit. Who says rugs are just for the floor? VisionBedding's rugs soar as high as magic carpets from the comfort of your own home. Whether you want to see the bright sunny or the starry skies, you can find them both beautifully captured in these airplane rugs. Whether you’re looking from outside the plane, or inside; the beautiful views will captivate you and grab your attention. And if our images of puddle-jumpers stretching over mountain ranges and passenger planes silhouetted in the red sunset aren't enough for you, why not add your own personalization? 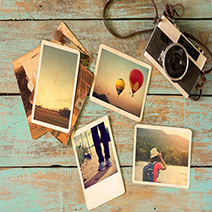 We offer custom options so you can add your own images or text to our existing ones. Want a flight number below your favorite plane? 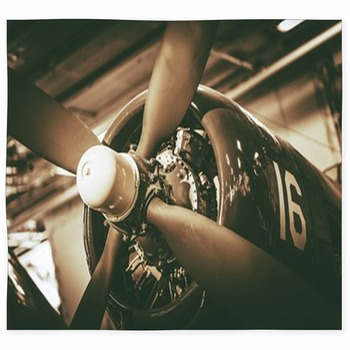 How about a black-and-white version of your favorite aviation picture? With VisionBedding, you'll have an experience as easy as calling over a flight attendant. 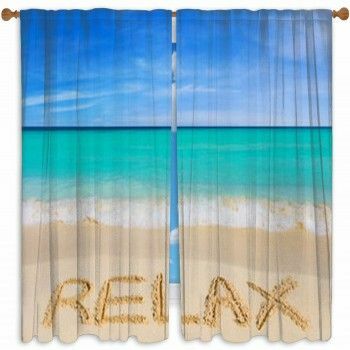 Each picture provides you with a different, soaring sensation that can be imprinted on a custom size rug, a floor mat, or even an area rug. 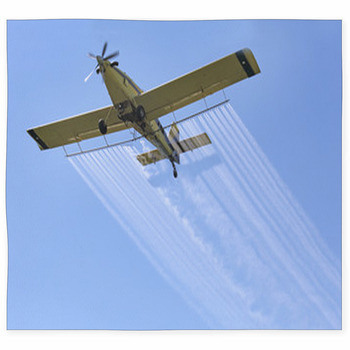 Our plush rugs feature colorful standing aircraft as well as planes shooting down the runway. These images are exciting, but don't let that fool you: your feet will be comfy no matter how breathtaking the image. These rugs come in sizes as varied as aircraft builds. 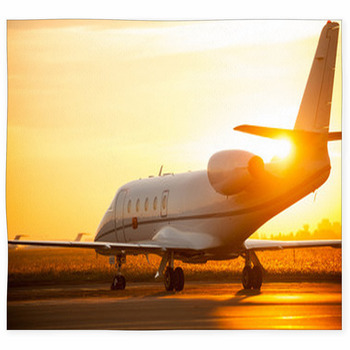 From gliders to 747s, our rugs will fit the needs of a junior pilot or a veteran captain. 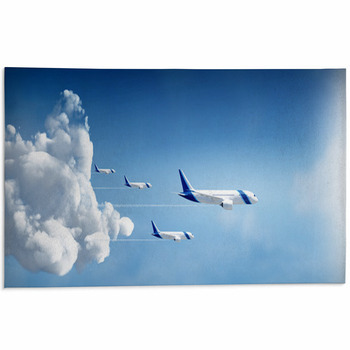 Use VisionBedding's airplane rugs to add an aviation theme to just about any room in the house. Have a bathroom full of jet planes, a rec room with cockpits stretching over the floor, or even a living room with cloudy rugs fit for our feet. 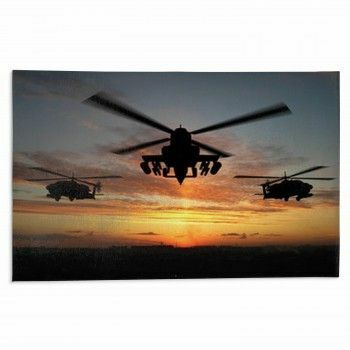 These rugs are perfect for any pilot or pilot-in-training. 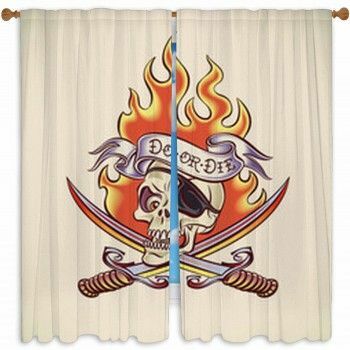 From the master bedroom decor to the master bath decor, you can add an airplane products to your most private space. 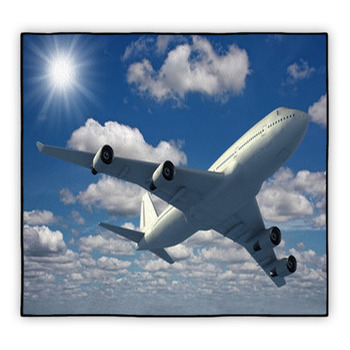 Get an airplane rug for your home, step on it and feel like flying up high in the sky.